GLNCs latest audit examining over 400 Australian breakfast cereals has revealed the growth of on-pack fibre claims in this category, with a 19% increase since 2013. And for the first time ever, products are linking gut health to fibre, reflecting the top trend for 2018. 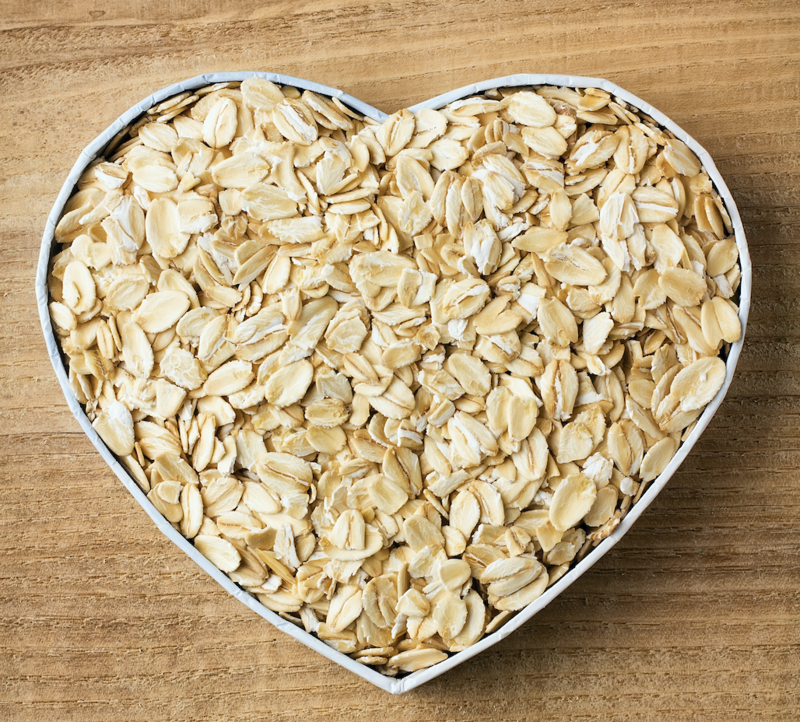 New audit data shows fibre is shedding its once-dull image, with an analysis of 441 breakfast cereals revealing fibre to be the most popular on-pack claim, and for the first time connecting its benefits to gut health and digestive wellness – the top health trend of 2018. The Grains & Legumes Nutrition Council (GLNC) collected data from the four major supermarkets in metropolitan Sydney, capturing ready-to-eat cereals, muesli, granolas and clusters and plain and flavoured hot cereals. 85% of breakfast cereals were considered at least a ‘source’ of fibre, providing 2g or more per serve, and almost three-quarters (70%) of products mentioned fibre on-pack. But as well as noting a 19% increase in fibre claims since a 2013 audit of the same category, GLNCs Nutrition Manager Felicity Curtain said the emphasis has moved from regularity, to digestive wellness. For the first time in GLNCs five-year audit history, these claims made mention of prebiotic fibres, like resistant starch, which feeds beneficial bacteria in the large intestine, and has been linked with a range of health benefits such as reducing inflammation, and helping protect against chronic conditions like high cholesterol and bowel cancer. “Less than 20% of Australian adults are getting enough fibre, but just-published research found breakfast cereals were the top source for higher-fibre eaters1” said Ms Curtain, an Accredited Practising Dietitian. Swapping to a whole grain or high fibre cereal is a simple way to ensure your breakfast is fibre-rich. Whole grain cereals can be easily identified by ingredients like whole grain wheat, oats, barley, and brown rice. Additionally, whole grain and high fibre cereals had more protein, and less total sugar and salt than refined and non-whole grain options, and when combined with other healthy foods like milk, yoghurt, and fruit, makes them an ideal start to the morning. Almost half (45%) of all cereals audited were also registered with GLNC’s voluntary Code of Practice for whole grain claims, making claims on-pack such as ‘excellent source of whole grain,’ which makes choosing a gut-healthy breakfast easier than ever.